Disruptive innovations are new technologies that initially create a new market for themselves, but whose markets develop and eventually displace those of more traditional technologies. Disruptive technologies are typically developed by entrepreneurs rather than large corporations; this is because development can take serious time and resources, and the risk associated with disruptive tech is significant. However, once deployed, these technologies can infiltrate their market with great severity. As more and more intelligent devices are created and enabled, the likelihood is they will move from standalone products to those that can all collaborate together to complete tasks. You’ll also develop a deeper level of personal analytics through IoT products, allowing you to optimise you own life. However, it is thought that a huge increase in intelligent devices can lead to a huge security problem, which is halting worldwide progression. 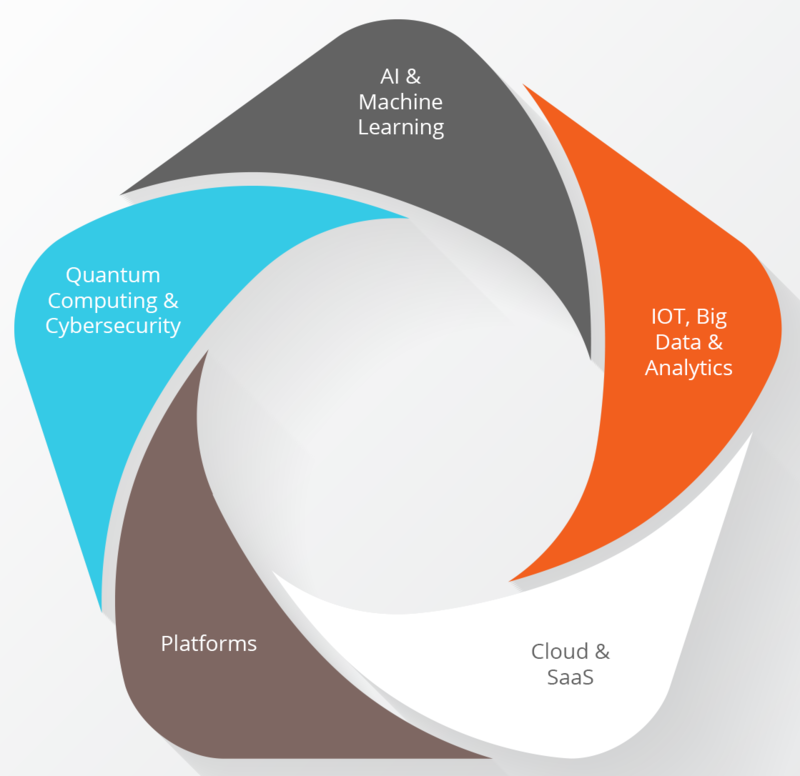 Machine learning, deep learning, natural-language processing and similar processes will encompass greater learning, predicting and adapting capabilities, with the possibility of operating autonomously. With the ability to learn from past actions, AI can only get more intelligent as time progresses. Being able to utilise effective predictive analytics will have a drastic effect on every industry. Whilst the possibility of developing affordable quantum computing may seem a while away for consumers, it’s received improved attention and funding from large businesses such as Google, IBM, Microsoft and notable others. Currently, quantum computing performance is on the edge of what top supercomputers can do, so it won’t be long until quantum computing overtakes current technology. The development of quantum computing would also lead to a complete overhaul of cybersecurity, with many everyday online tasks needing to be redesigned security wise. Cloud computing, more specifically software as a service, is on the rise and is very likely to continue this trend, booming into 2018. Allowing businesses to scale their size instantaneously and being able to be accessed remotely from any location through the internet, it’s clear to see why the simplicity of the Cloud is attracting interest from more and more users. Gartner has predicted that by 2020 30% of the largest software investments will exist entirely on the cloud. Similarly, Computerworld found 33% of senior IT professionals reported their organisations are planning to increase spend on SaaS through 2018. The recent, rapid increase in platform technologies have drastically disrupted more traditional businesses. Uber, the ‘ride sharing’ platform, has overtaken as the head figure within the taxi market. Airbnb has become the world’s largest accommodation provider, becoming the first port of call for many customers over traditional hotels. With the growing success of platform businesses, the likelihood of a platform developing within your sector is very likely. 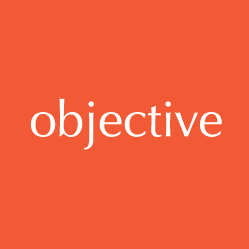 Here at Objective IT we are constantly identifying and adapting to the most successful and emerging technologies within our sector. From predictive analytics and big data to cloud computing and artificial intelligence, we entice current and evolving technologies within our work to provide your business with the best service possible. Get in contact if you believe we could help you. You may also be interested in data analytics.